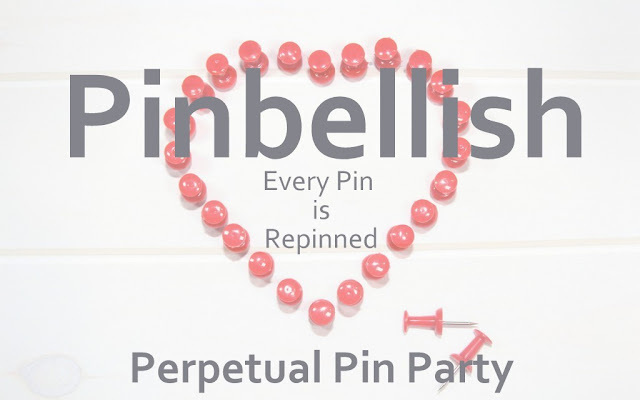 Welcome to Pinbellish Perpetual Pin Party! 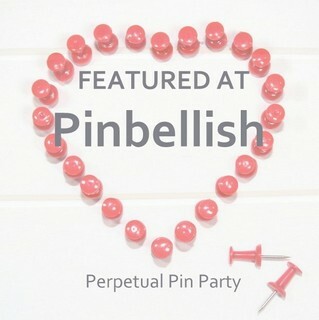 Pinbellish Pin Party is always open and every pin gets re-pinned Link up every day! Link up when it suits you. 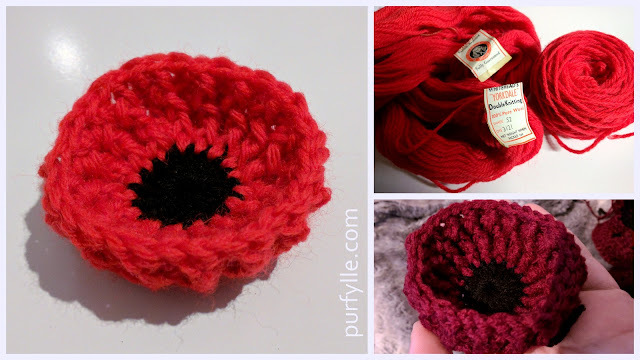 Add pins whenever you want! 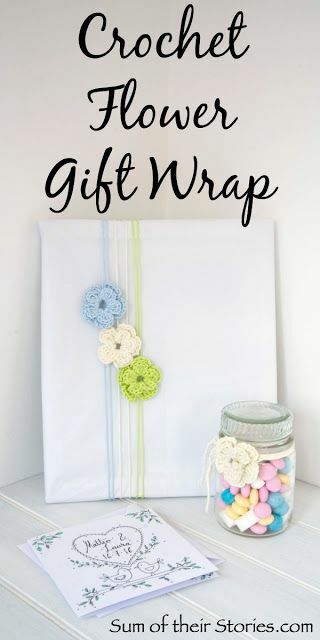 Repin 2 pins for every link you add. Follow your hosts on your favourite social media platform. Perpetual pin party features will be regularly updated. 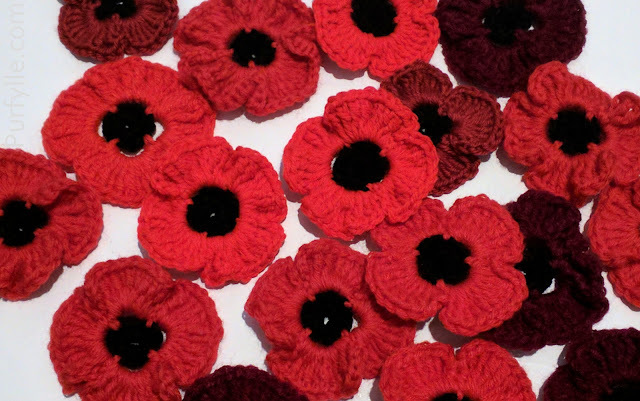 Remember to link your Pin URL not your blog post for your chance to be featured. I know Tiny from Dinosuar train!! That show is so cute!! An episode from a few weeks ago was very helpful with the 3 yo grand. "Listen to your body, everybody has to potty."